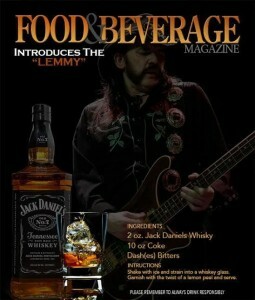 It’s official, from now on, you can call Jack (Daniel’s) and Coke Lemmy. There’s been lots of Lemmy petitions around the internet lately. 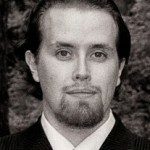 For example, last week Metal Injection were told to push things forward for getting heavy metal to be named after Lemmy. 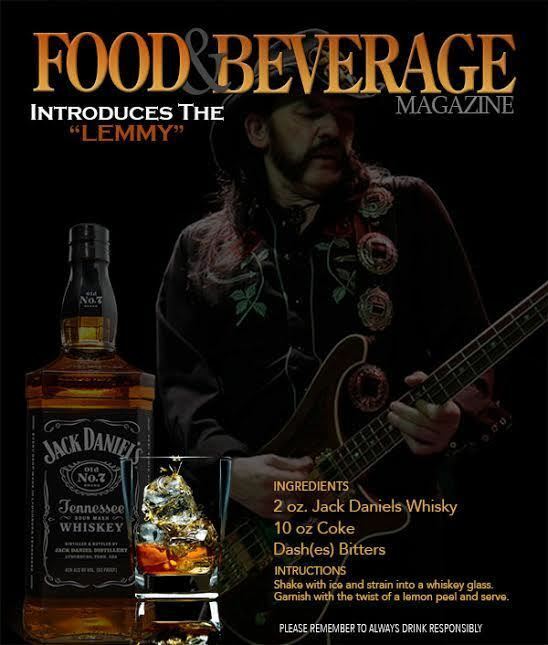 Fans also started petitioning that the favorite drink of the late Motörhead frontman Lemmy Kilmister, Jack & Coke, would be renamed after him. The renaming in his honor has got over 40 000 signatures currently.